If you've ever been faced with a dilemma over what to take to a friend when you visit, flowers or cake, this is for you. 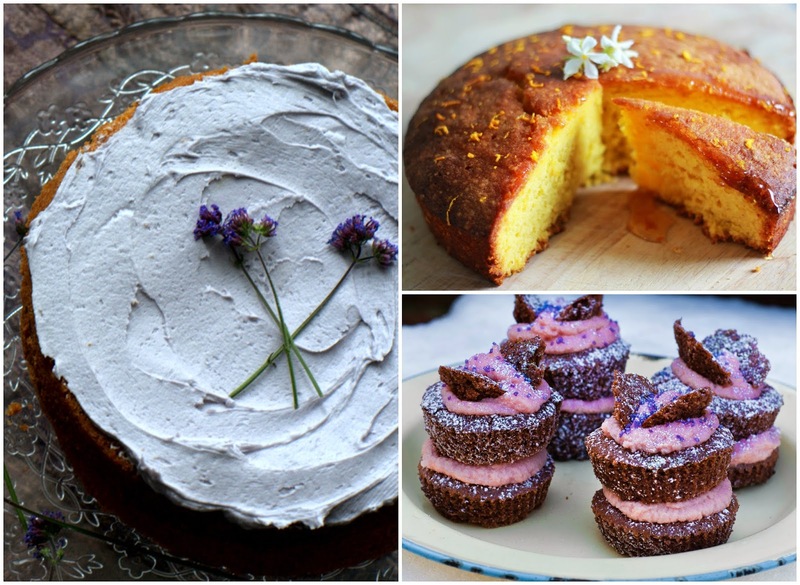 Bring cake, flavoured with flowers! 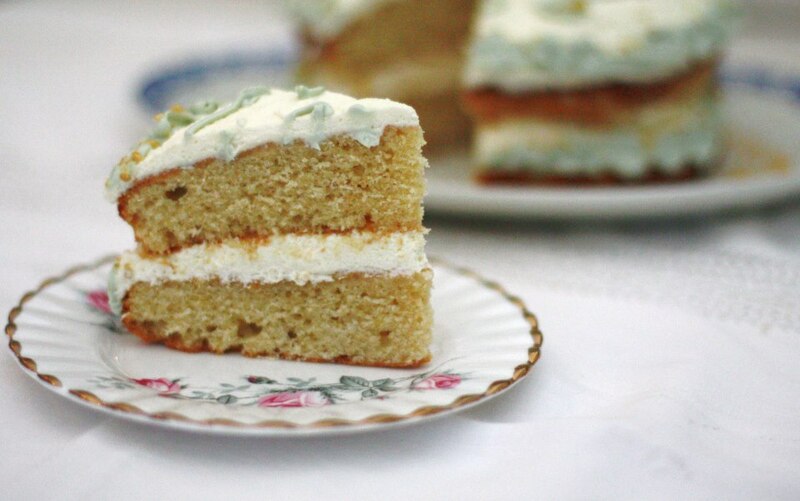 We're partial to the delicate taste of flowers infused in sweet sponge cake. After you've seen our favourites, you will be, too! If you like to say it with roses, try some super-summery redcurrant and rose cupcakes. Our Doctor Who inspired rose and pistachio cakes are an ode to Rose Tyler. And vortices. Cheesecake counts as cake, right? 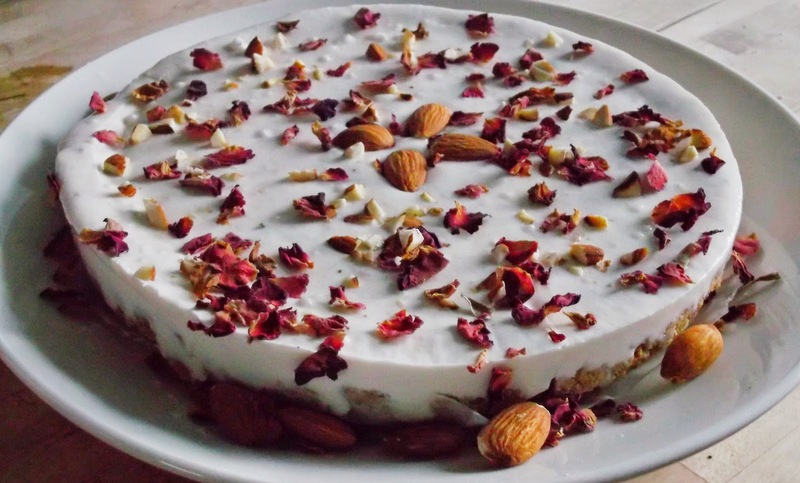 Good, because we couldn't miss this amazing rose and almond cheesecake! There's something evocative about the smell of lavender, isn't there? 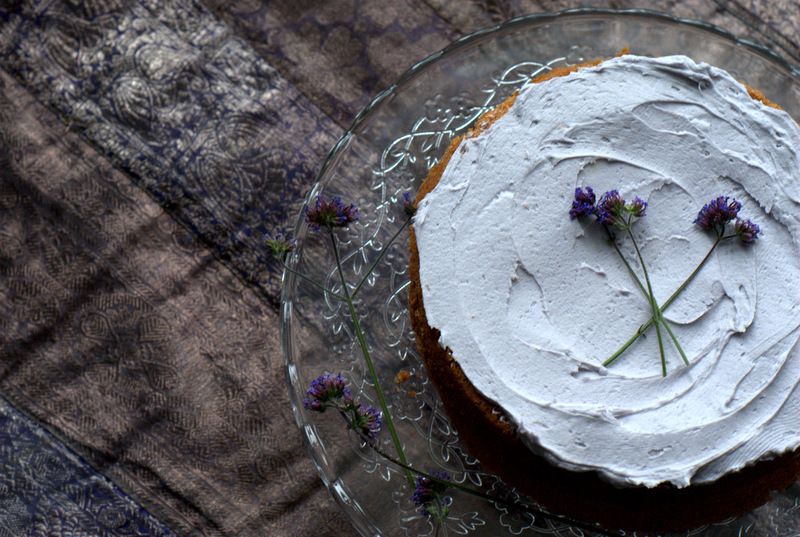 Soon, our gardens will be overgrown with the stuff (assuming you planted some previously) and what better way to showcase these most frangrant of blooms than this lavender and lemon cake? Obviously, there's a fine line between flavouring your cake and making it taste like soap, but our lavender and caramel brownies hit the right balance of sweet, salty and perfumed. We all know that elderflowers make a delicious cordial that's useful in all kinds of recipes, but have you tried its boozy cousin, St Germain liqueur? Try some in our beautiful Love on the Run and bountiful boozy naked elderflower cakes. Or, stick to the cordial for less tipsy versions. Orange blossom extract (or orange flower water) has all the freshness of the orange fruit with a delicate floral element that's perfect in cakes. 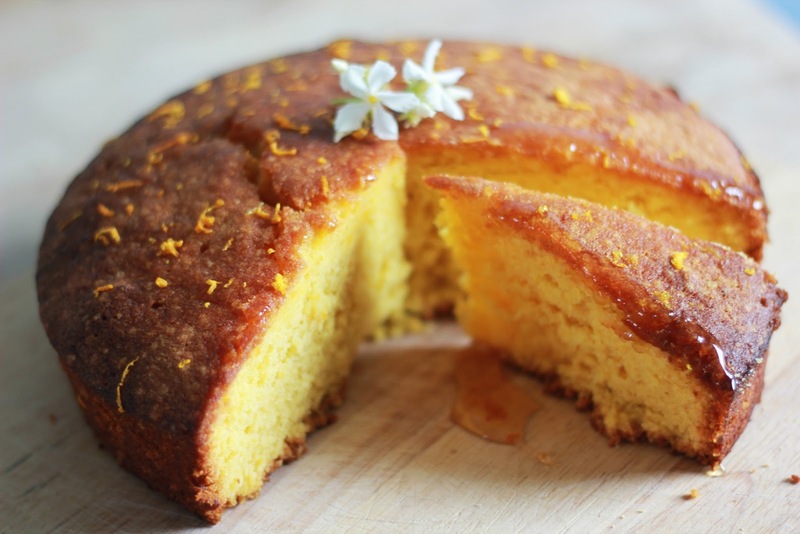 This orange blossom and honey polenta cake is gluten and dairy free, so everyone can have a slice. Use the blossom extract to enhance the flavour of oranges in our sticky Sussex seed cake and to freshen the spicy heat of ginger in our Florentine cake. 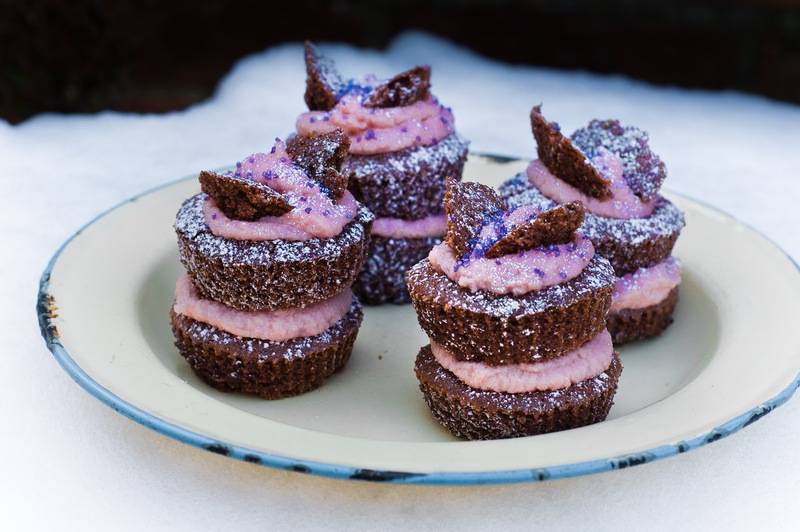 Now, these Parma Violet and chocolate fairy cakes are actually made from sweets, but the sweets are violet flavoured so I think they count as floral cakes! Plus, look how pretty! Even the most hardened Parma Violet haters will love these little delights. The orange blossom and honey polenta cake is GORGEOUS. Have made it a few times and always gets devoured!